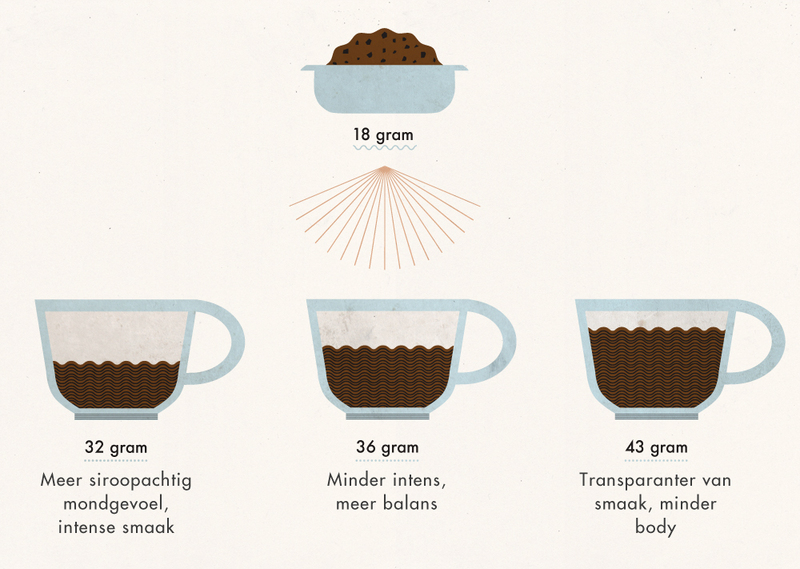 With the same amount of coffee ground, you can achieve three different espresso recipes. Illustration of the process with an infographic. Jan and Frans write about coffee. They are so passionate in their wanting to understand the world of coffee, that they are constantly experimenting with it. 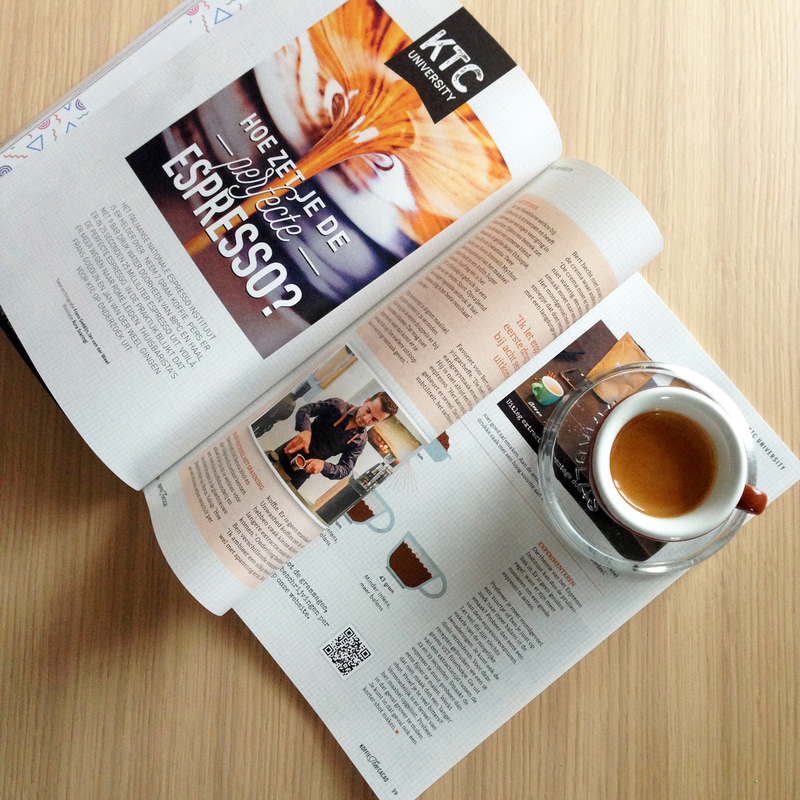 Luckily, they also share their knowledge on their own blog and in the Dutch magazine ‘KoffieTCacao’. How do you like to drink your coffee? Is balance important to you, or mouthfeel? Just keep a small scale (like this one) underneath your cup when making espresso and you will be able to play with your coffee. Mmm, I like my coffee’s body to be super full and syrupy… so I think I will have a 32gram espresso! …which one will you have?